Being a kid is super fun, but every now and then, that fun can go too far and hurt others, and it’s important that we teach kids a valuable life lesson when that happens. 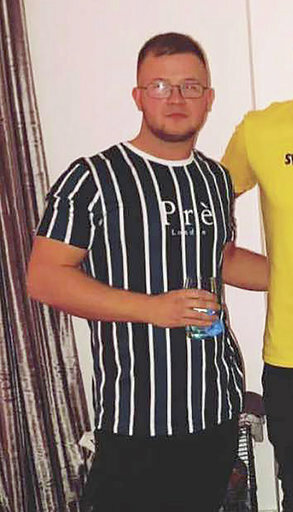 A British man by the name of Jack Oldroyd, pictured above, recently caught two schoolboys throwing eggs at his house on CCTV – before proceeding to hunt them down and film them scrubbing up the mess. There was no good reason for the egging – it was just kids being kids, messing things up for no apparent reason. What they hadn’t bargained for, however, is that their ‘eggee’ had a CCTV system installed. 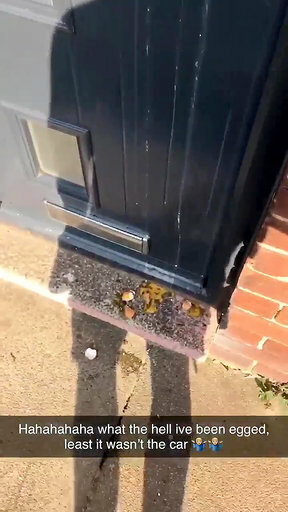 The gas engineer returned home from an eight-hour shift last month and was exasperated to discover that his front door had been egged. As the evidence was still freshly wet, 22-year-old Jack figured that the ‘hit and run’ had happened recently, and ran up to his computer to watch the CCTV footage in a bid to catch the culprits. 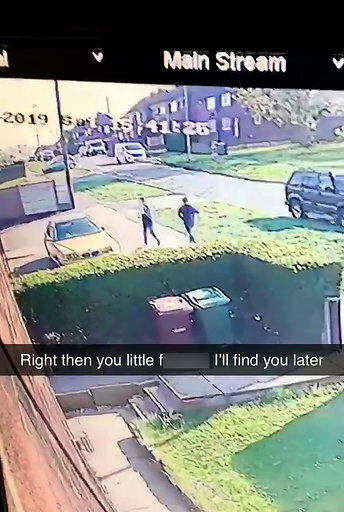 Determined to get the pair to clean up their mess, Jack jumped in his car and drove round the area to track them down – like a scene from a low-budget version of Liam Neeson’s action thriller ‘Taken’. Despite being little terrors, most kids are good deep-down, and if you catch them doing wrong, will likely apologize and try to make amends. After Jack confronted the red-faced duo, they repeatedly apologized and promised to clean up the mess. Minutes later, the boys knocked on the door, apologized again and got to work cleaning it off.